The bestselling Faber author of ‘The Girl in the Red Coat’ Kate Hamer will be talking about her new book from 7.30pm, followed by Q&A’s and a book-signing. 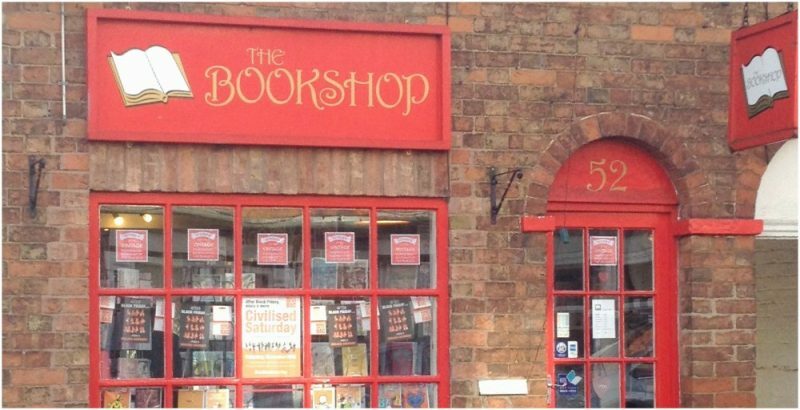 £5 tickets are redeemable against the book (£12.99) and include wine/juice. It’s Friday night and Ben knows that means only one thing staying with Granny! There will be cabbage soup, cabbage pie and cabbage cake and Ben knows one thing for sure it’s going to be sooooooooo boring! 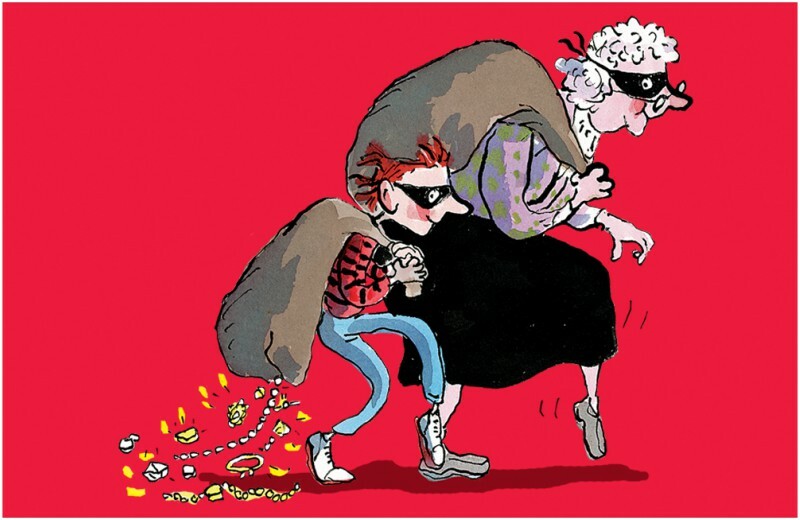 But what Ben doesn’t know is that Granny has a secret and Friday nights are about to get more exciting than he could ever imagine, as he embarks on the adventure of a lifetime with his very own Gangsta Granny. 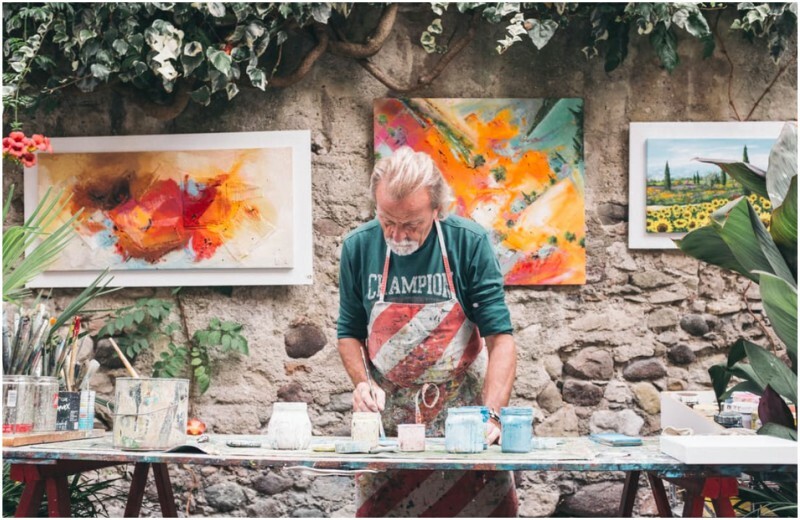 This annual event sees local artists open up their studios (and in some case their homes) to view their work and where they work. Each weekend in June the public can can talk to the artists and find out about their techniques and passions. Expect a variety of artwork including paintings, printmaking, pottery, ceramics, textiles, photography, decoupage, glass and jewellery. Check website for more details.